Lots of foods which are the common and first choice of your taste bud, unfortunately, bad for your health. You must have learned the definition of healthy and unhealthy foods but the matter of concern is that even those foods that come in the category of healthy one are sometimes not healthy in real time. So it’s time to avoid the worst foods you can eat for the sake of your good health. Often the food industries hide their unhealthy ingredients in such a way that a common man will not be able to understand it and get mislead. 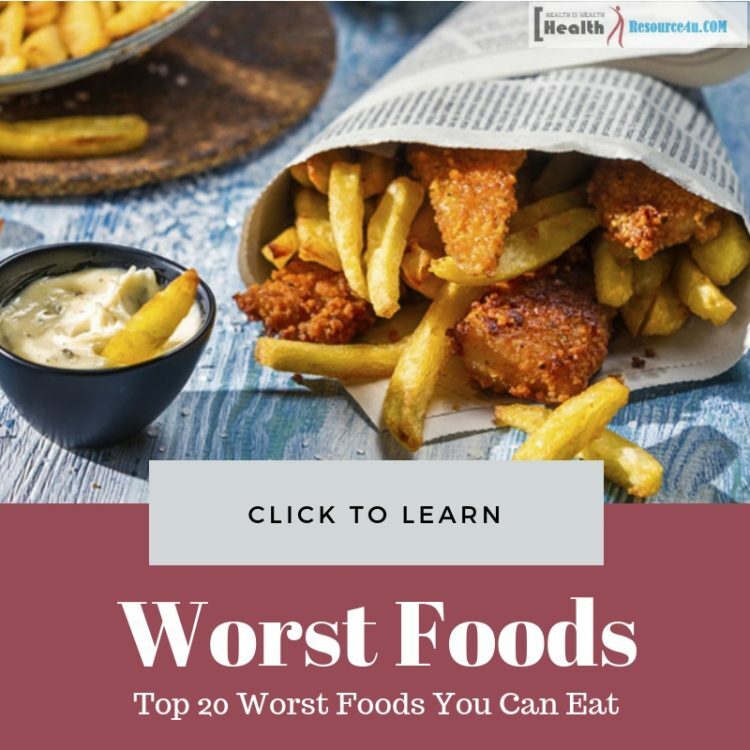 These foods are enriched with high sodium, sugar, trans-fat, saturated fats, refined carbohydrates and high calories which are the ultimate source of the growth of chronic diseases. 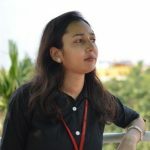 Processed and frozen foods available in the market are preserved with the chemical and filler preservatives which are harmful to health and becomes a reason to many health concerns in the long run such as high cholesterol, diabetes, blood pressure, cardiovascular diseases and some types of cancer. So here we have come up with the list of foods that you must avoid in order to prevent unusual weight gain and chronic diseases. 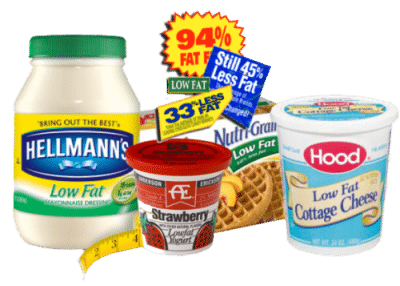 Low-fat foods available in the market which claims to contain a very low or negligible amount of fat are actually not low in fat and simply misleads the people. This is the reason people who consume them with the perception that it won’t enhance their weight or not affect their cholesterol level are in myth. Foods that are labeled with low-fat content are actually enriched with salt, sugars and harmful fillers and flavors which are used for the taste and garnishing purposes. Foods like cookies, yogurt, salad, etc. tagged with low-fat food label are hardly low in fat. So for the sake of your good health, it’s better to choose natural foods instead of depending on these unhealthy or worst foods. Potato chips and French fries are an abundant source of fat which is not good for your waistline especially when you are figure conscious. People who consume these carb-rich snacks gain weight unknowingly. 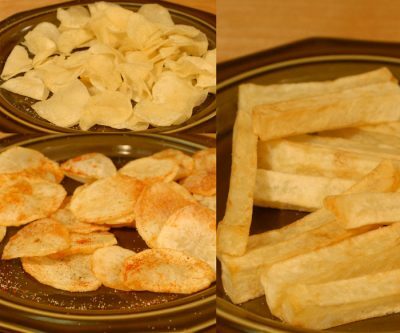 As per the American Institute for Cancer Research, one special type of carcinogen is formed during the baking and frying process of these potato chips and French fries known as acrylamide which can cause some types of cancer. In America, several thousand people get a victim of cancer every year due to the consumption of these fat-filled diets. Sugary drinks such as soft drinks and soda are one of the top listed worst foods which can increase your several pounds within a few months. Apart from this, its drawback doesn’t end here only, as regular consumption of these sugary drinks can do far more bad for your health. 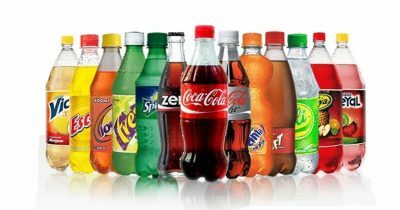 As per the American Institute for Cancer Research people who drink less soda approximately two in a week are more likely to develop pancreatic cancer. Another study says that those who consume more than 2.5 soft drinks in a day have a greater risk of death due to the severe form of cardiovascular diseases and diabetes. By drinking any sugary drink your body consumes so many calories that become very difficult to compensate even by having a very low amount of calorie intake through other sources of food. People who are addicted to these sugar-rich drinks are prone to increase insulin resistance in their body which can cause some fatty liver diseases. Apart from this a high amount of sugar content of these soft drinks tends to develop type 2 diabetes, obesity, and heart-related diseases risk. For a healthy alternative to these unhealthy sugary drinks, you can consume soda water, water, coffee, and tea. You can add lemon for increasing the taste of these healthy drinks. 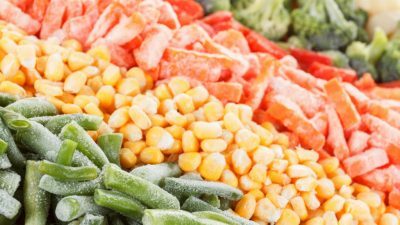 Frozen foods are abundant with a high amount of calories which not only tends to increase your weight but also give a boost to other health concerns which get a trigger with high calories in the body. In an average, it is found in a research that one chicken pot pie contains 1020 calories and 64 grams fat preserving which clearly indicates that it is no way healthy. Apart from this even the frozen diets too are unhealthy because these are highly processed so contains a high value of sodium which triggers the high blood pressure problem. Pizza is one of the favorite spicy snacks of all food lovers but how much it is good for your overall health you might not be aware of. All the commercial dealer of pizza uses unhealthy ingredients mostly that affect your health in several ways. Even though this junk food is good in taste it can give birth to several health concerns. The pizza dough is prepared with very highly refined wheat flour and meat over there are highly processed which contains a very high-calorie value. 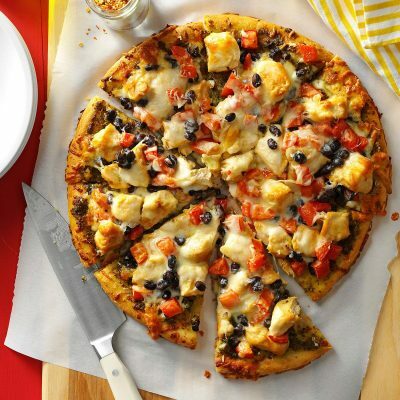 As a best and safe alternative if you cannot suppress your craving for pizza then its better that you prepare this junk food at home itself with fresh and healthy ingredients. This way you will be sure about the quality of ingredients and you don’t even have to compromise with taste as homemade pizza can also be as delicious as a commercial pizza. Another most favorable diet for the food lovers is doughnut that they often hunt in the outlets. However, though you get a feeling of satisfaction by having it still it indirectly affects your wellbeing. 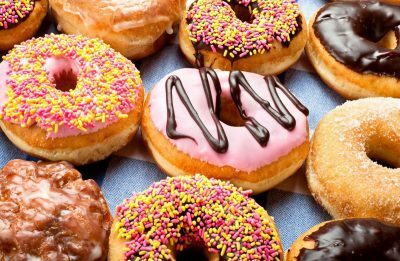 Doughnuts contain sugar, fat and most importantly unhealthy carbs which stimulate your weight of body which is the ultimate source of many chronic diseases. More than that one study shows that it makes slave to your mind by secreting some special brain hormone such as dopamine which in future creates a force to consume this unhealthy food for getting the same level of satisfaction as it got once. A staple at ballparks and movie theaters everywhere, nachos are definitely a tasty treat. By themselves, nachos aren’t that bad – it’s what you put on top of them that turns this from an okay food to a really bad food. 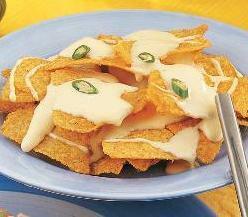 Nacho cheese and other toppings contain high amounts of fat that can add up fast. Skip the loaded nachos and have a small portion of plain nachos if you feel a craving coming on. Or split nachos with a group of people to limit the damage. Do whatever you can to limit your intake of this food. 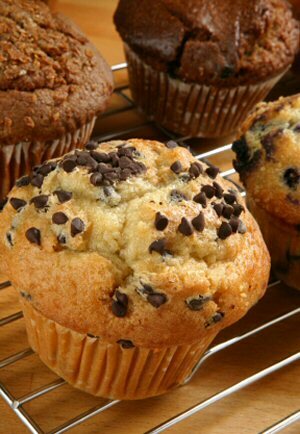 A close relative to the donut, muffins are devoid of most good nutrients and chock full of bad ones. Although a bran muffin may sound healthy, it more than likely contains high fructose corn syrup and other ingredients that aren’t good for you. And just like donuts, they do very little in keeping you full – they’re full of simple carbs that will leave you hungry after an hour; this, in turn, can cause you to overeat. If you want one, try mini-muffins to tickle your sweet tooth. Otherwise, keep your kitchen clear of this nutrient-devoid treat. Coffee and its other close counterparts like lattes and cappuccino won’t do much damage to your diet. However, if you opt for a frappe or another one of those other sugary concoctions, expect to consume at least 300-400 calories. Although delicious, they can crack up your calorie intake significantly and do a number on your teeth – say hello to cavities. Fortunately, some cafés are now offering diet frappes, which taste similar to their non-diet counterparts and contain far fewer calories, fat, and carbs. Nevertheless, this type of drink should be consumed in moderation unless you want a wider waistline and tooth decay. Okay, not all smoothies are bad. If they’re made from whole fruit, they’re relatively healthy as long as you practice proper portion control. Other smoothies, on the other hand, may seem healthy but can pack upwards of 1000 calories and a day’s worth of saturated fat if you’re not careful. When you’re at a smoothie shop, ALWAYS read the nutritional information associated with your smoothie of choice. Like we said earlier, it may sound healthy but in reality, it’s not. 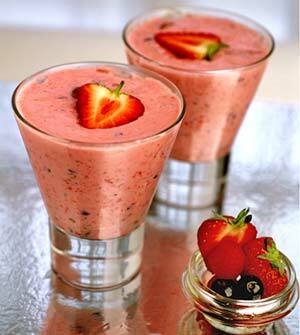 Better yet, create your own healthy smoothie. Get some fruit, protein powder and dump it all in a blender. Play around and create your own recipes. Who knows? Maybe you have enough talent to open your own smoothie place. Worst Food 11 : Mayonnaise. A teaspoon or two is okay, but let’s be realistic: We love to use a lot of this condiment. When adding this to your favorite sandwich or meal, practice restraint. Don’t go overboard and you should be able to stay within your nutritional limits for the day. You can try diet mayonnaise as an alternative, but its taste may not satisfy real mayonnaise fans. Your best bet is to just try another condiment altogether. There are plenty of low-calorie options to choose from such as salsa. Play around and find the best condiments that you enjoy and won’t hurt your diet. 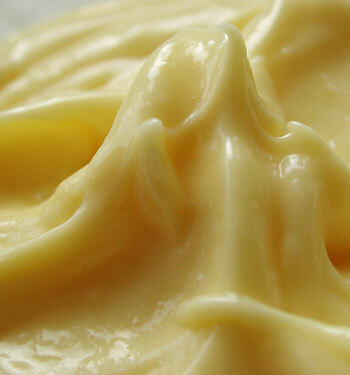 Margarine is one of the well-recognized alternatives to butter which claims for its no trans-fat content. However though these butter alternative claims for its healthiness, in reality, it is far from that. These butter are prepared with a high processing method with the use of industrial vegetable oils which carry a huge amount of fat. Though it claims for its benefit for cholesterol level in the body, in reality, it elevates the cholesterol level and can even damage the blood vessels which are the chronic health concern. The reason behind people’s belief for this butter alternate as a healthy one because its label shows no trans-fat tag but the thing is that food industries are allowed to mention no trans-fat even that particular food have less than 05 grams trans-fat which is also an effective amount of fat that can trigger to cholesterol. 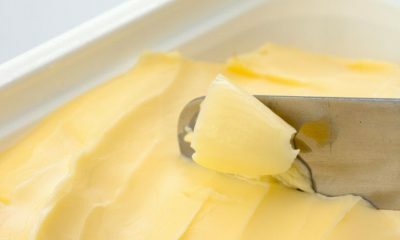 As a healthy alternative and for the sake of your good health it’s better to use natural butter prepared from grass-fed animal’s milk which will be an abundant source of a healthy nutrient or use monounsaturated fats or olive oil. Candy bars are designed with an attractive look and full of delicious taste that attracts people of all ages to have them instantly. These easily swollen bars though relive your short-term hunger but get digested easily and you get a craving for more foods shortly. These super tasty bars contain processed fats, refined wheat flour and high value of sugar which triggers your cholesterol, sugar level and also increases your weight with its high-fat level. 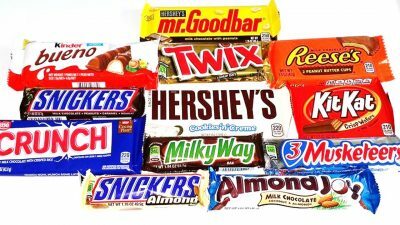 However, for avoiding these issues you can consume fresh juicy fruits and dark chocolates with a high value of cocoa. Normal or regular cheese is a healthy source of nutrients which is good for health. One small slice of cheese contains the same level of nutrient as one full glass of milk does. However processed cheese are simply reverse of regular cheese. Cheese prepared with the processing method contains filler ingredients which give same texture and look like regular cheese but as per its nutrient content is concerned it has very lesser nutrient value than the regular cheese. Moreover, it is unhealthy too. 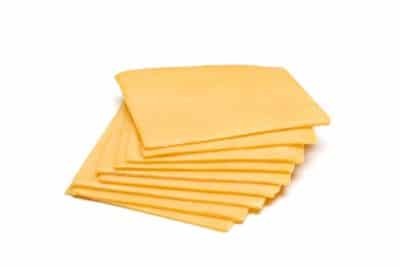 So in order to ensure safety make sure that you are reading the labels before buying a cheese slice to confirm whether it is a normal one or the processed cheese which is totally unhealthy. Always prefer real cheese over processed cheese for eating purpose. Processed meat is prepared with the smoking, salting and curing methods and often contains the chemical preservative which is totally unhealthy for human health. 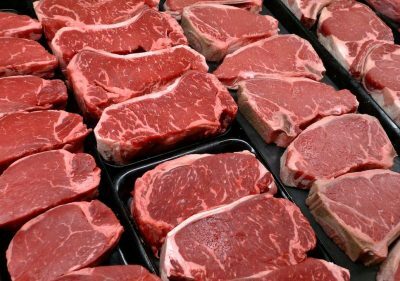 Nutrient content of these meats are very less and the worst part of the preserved meat is that it contains a very high risk of developing colon cancer as per the report of the American Institute for Cancer Research. Processed meat contains a heavy amount of salt, cholesterol, and fat and very lesser value of fiber which is a healthy nutrient. This is the reason people who prefer processed meat over unprocessed meat have a greater risk to develop chronic diseases like colon cancer, high level of cholesterol, type 2 diabetes and cardiovascular diseases. As a healthy alternative and for ensuring safety it is better to eat unprocessed nutritious meat. Also if you want to taste processed meat occasionally then make sure to buy it from any well-recognized seller who uses healthy ingredients only. Industrial vegetable oil consumption ensures that the human body is getting a very high volume of omega 6 fatty acid a nutrient these oils are abundant with. Consumption of such a heavy amount of this fatty acid is unhealthy. People who consume industrial vegetable oil such as corn oil, soybean oil, canola oil, cottonseed oil, etc. remains at the risk of developing many chronic health concerns such as cancer. It is linked with oxidative stress as the body gets sensitive to oxidation. As a healthy alternate avoid the use of this industrial vegetable oil and use healthy fat oil such as extra virgin olive oil, coconut oil, and avocado oil. 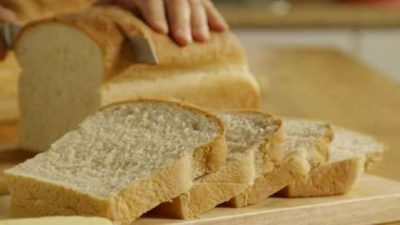 A single slice of soft white bread contains 65 calories of white flour which can be digested very fast resulting in it triggers to your sugar level. Another drawback of eating white bread is that it has very less nutrient value so it doesn’t satisfy your hunger even if you eat many slices of this bread your stomach again crave for any fiber and vitamin-rich food. As the nutrient value of these pieces of bread are very less and it doesn’t satisfy to the hunger hormones of the stomach so it’s better to replace these bread with the whole wheat bread which contains delicious flavor along with high nutrient values such as healthy fiber, protein, potassium, selenium, and magnesium. Apart from this, another healthy substitute of soft white bread is English muffins, whole grain bagels, and scones. These healthy substitutes ensure to satisfy your hunger and also these are good for your heart health. Low-fat yogurt that you buy from the grocery stores is not as healthy as the natural homemade yogurt. 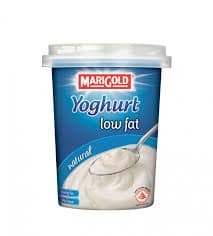 Though this yogurt contains low-fat value but often enriched with high sugar value which is added to improve the taste. Another drawback of the low-fat yogurt available in the market is that it doesn’t always contain probiotic bacteria which is a healthy gut bacteria and helps to prepare yogurt in a healthy way. Instead, these yogurts are prepared by the fermentation process and then pasteurized that kills these healthy bacteria. So as a healthy alternate consume regular full fat yogurt which contains probiotic bacteria prepared by milk from grass-fed animals like the cow. 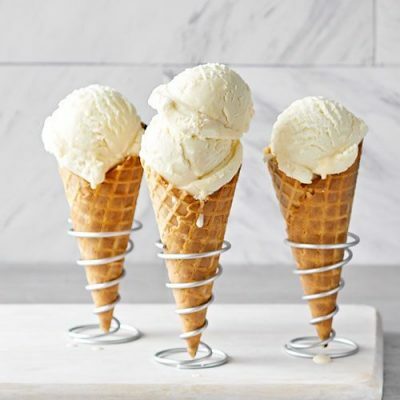 Last but not the least Ice cream is another worst food in our list that you must avoid if you don’t want to be a victim of any chronic health concern in the future. Though delicious by taste it easily wins the heart of anyone on the planet but in spite of its good taste, it won’t guarantee for any health benefits. Mostly the commercial ice creams are abundant with sugar which tends to increase your sugar level very high. It has high-calorie value and it gets digested very easily so people often crave for several ice creams at a time which increases your total calorie intake of the day. So for the sake of your good health try to prepare ice cream at home only where you will be sure of its ingredient quality. 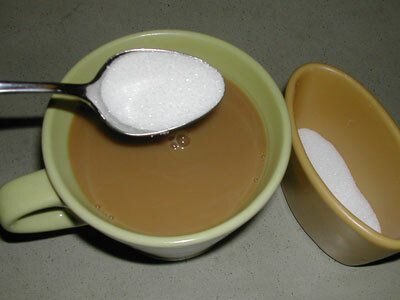 Also, use very less amount of sugar or don’t use sugar at all. We all want to live healthy so for this precious healthful life even if you need to compromise some of your favorite foods or worst foods you can eat as they are totally unhealthy with very little nutrient value then there is no harm.